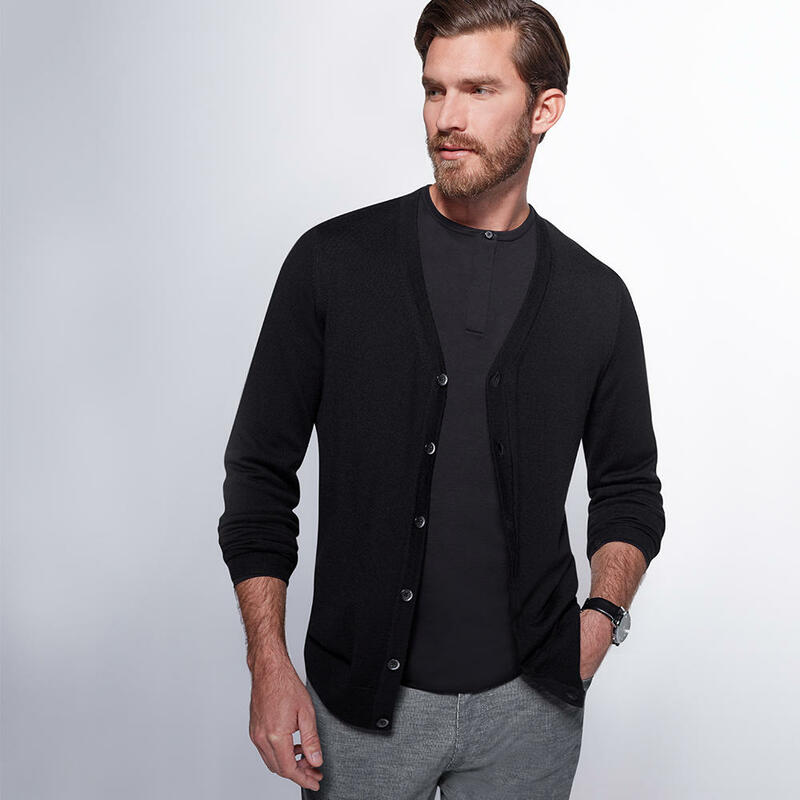 For more than 40 years, Men&apos;s Wearhouse has been supplying men with high-quality, affordable clothing, including designer suits, dress shirts, sport coats, tuxedo rentals, Big & Tall apparel and office casual looks. Our custom suiting invites you to design your own look from more than 300 luxurious Italian fabrics, with your choice of details, including lining, working sleeve buttons, and a ticket pocket. We offer custom tailoring and wardrobe consulting to help you love how you look! 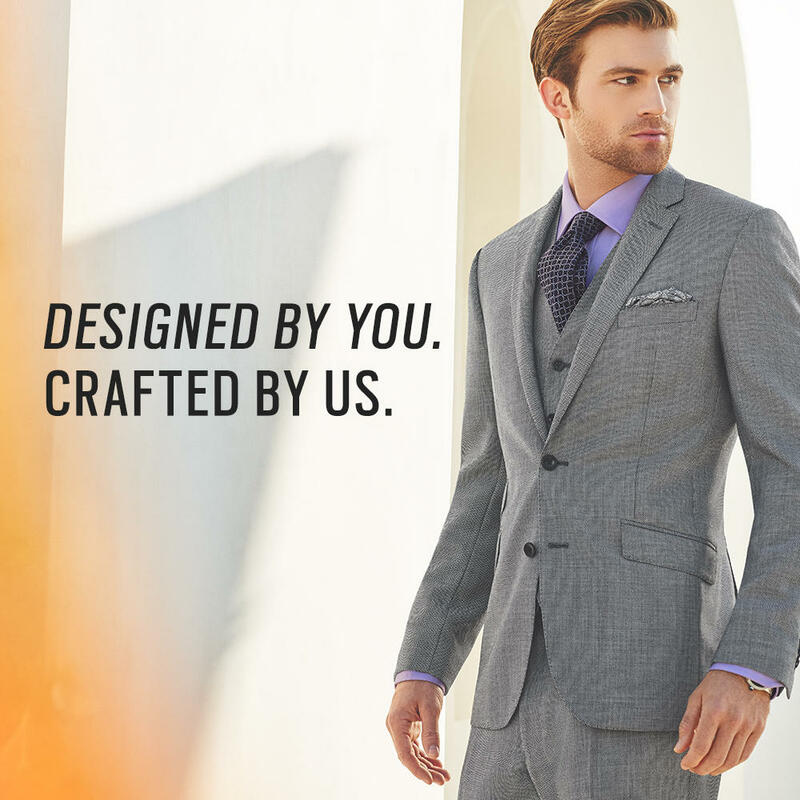 Men&apos;s Wearhouse has been offering quality and personalized service since 1973. For more than 40 years, we’ve focused on customer service and customer satisfaction. Our wardrobe consultants pride themselves on going beyond each customer&apos;s initial request to make sure you’re truly satisfied with your shopping experience. 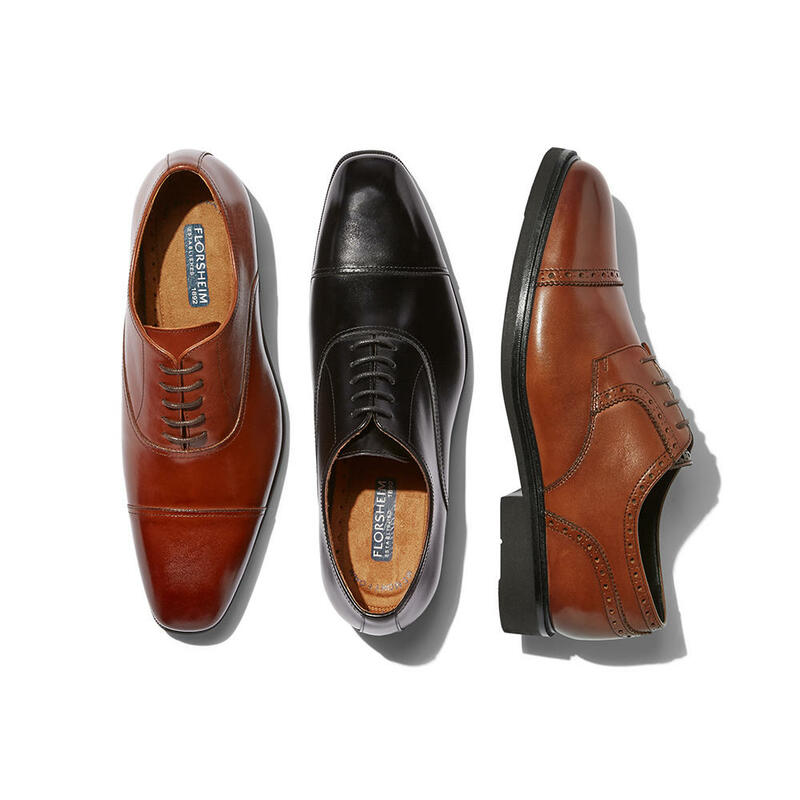 More than just a suit store, Men&apos;s Wearhouse carries the latest styles and top brands, including AWEARNESS Kenneth Cole, Calvin Klein, Lauren by Ralph Lauren, Lucky Jeans, Joseph Abboud, Buffalo David Bitton and more. 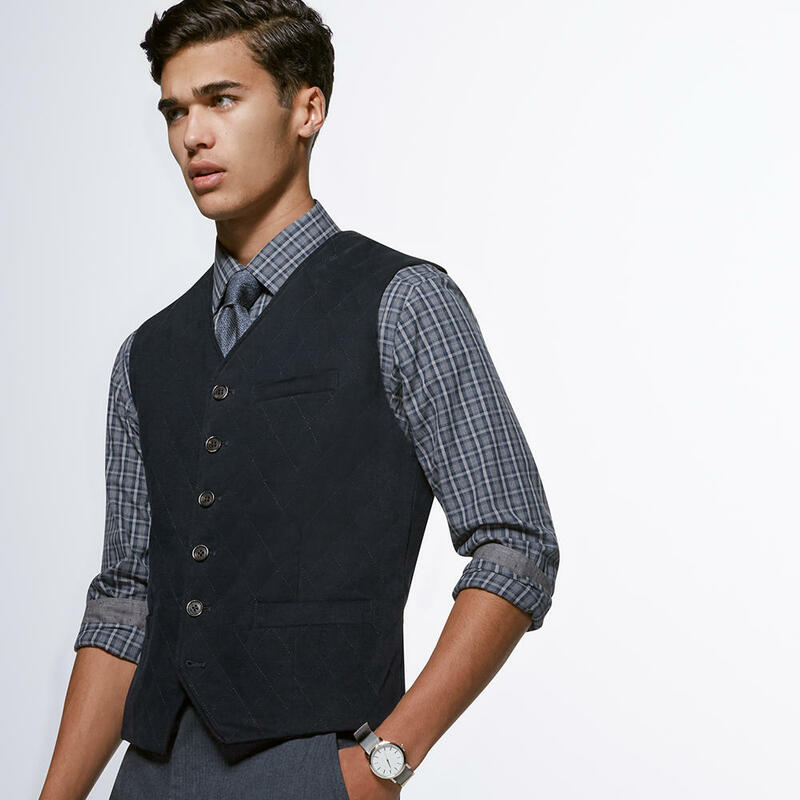 When you visit Men&apos;s Wearhouse, you’ll find everything you need for your wardrobe, from casual clothes to formal looks.